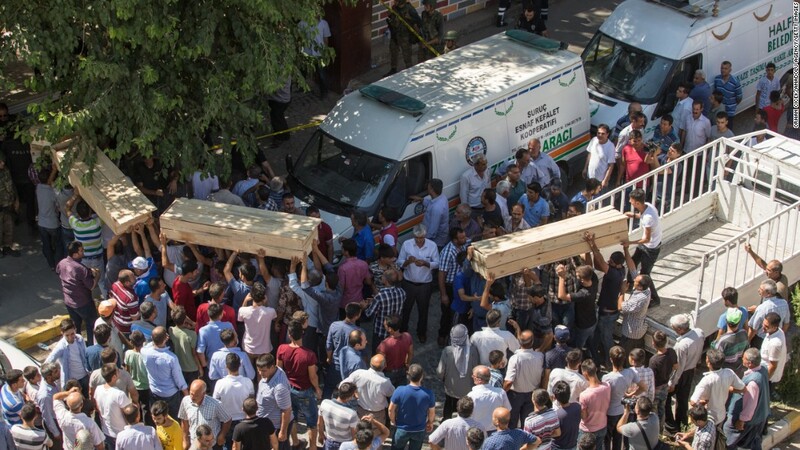 Offering condolences on behalf of the Defense Department to the families of victims of the attacks in southeastern Turkey, Defense Secretary Ash Carter reaffirmed the U.S. commitment to stand by its ally. At least a dozen people were killed and dozens more were wounded in two bomb attacks and a rocket attack, according to news reports. The United States remains committed to cooperating closely with Turkey bilaterally, within the coalition to counter the Islamic State of Iraq and the Levant, and within NATO “to defend our nations against common threats,” the secretary said. 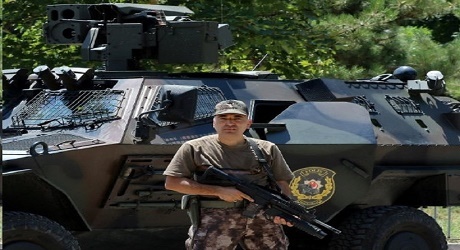 Turkey has their security and police forces on high alert.